Shadow Home Secretary Andy Burham said unless the government ‘builds trust’ by releasing classified documents connected to the “politically motivated show trial” of the Shrewsbury 24, Labour MPs may oppose Tory legislation on spy powers. Calling the case “a conspiracy at the very heart of government,” Labour MP Steve Rotheram and Burnham presented a new dossier of evidence on the Shrewsbury 24 in the House of Commons on Wednesday afternoon. The papers implicate former Prime Minister Edward Heath in trying to influence the jury and “cast serious doubt” on the integrity of the ruling and proceedings of the 1972 trail, Burnham tweeted. @andyburnhammp@LabourLeft I wish you the best of luck. This was a political show trial and poor Des Warren was shattered by the experience. The two MPs suggested that the Shrewsbury 24, who were charged with various offences during a nationwide building workers strike, were used as scapegoats in a propaganda war waged against trade unions. Six of the Shrewsbury 24 strikers were sent to prison, including actor and comedian Ricky Tomlinson, who went on to star in the television show, the Royale Family. To this day, officials have refused to release documents pertaining to the trial on grounds of national security. In October, despite an overwhelming vote in favor of releasing the documents last year, Cabinet Minister Oliver Letwin maintained the Shrewsbury 24 papers would not be reviewed until 2021. “It is inconceivable that a building workers strike in 1972 could throw up issues of national security in 2015,” he said. The MPs said failure to release the papers will jeopardize Labour’s support for the Conservative government’s controversial Investigatory Powers Bill, known to its detractors as the snoopers’ charter, which is due for a vote in January. If passed, the bill will give security agencies the power to impose obligations on telecommunications companies to hand over data. It would also allow the government to hack computers and smartphones in order to obtain data. “If the government wants our support, it needs to do something in return to build trust. 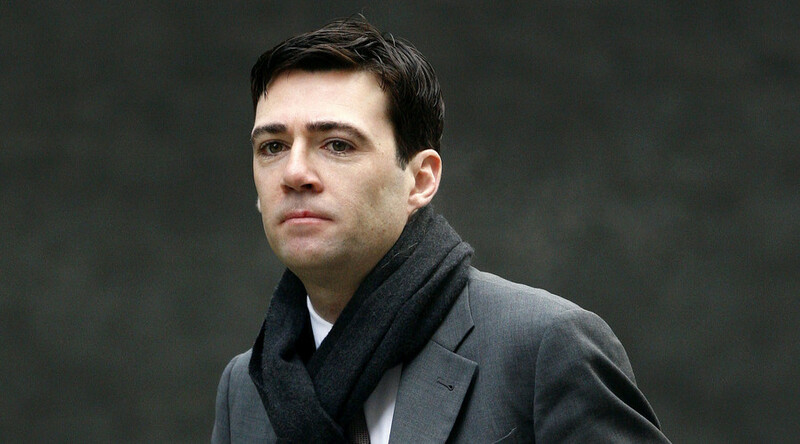 It should hold up a mirror to the past and be honest about times when powers have been misused,” Burnham said.